Distribution is splited between private customers (fairs, tastings, etc.) and profesionnals clients as wine boutiques or specialized organic channels. A vineyard manager is in charge of the cultivation and the owner takes over winemaking and sales. A complete new project for this historic property, a business plan would include renovation and investments according to the buyer ambition. 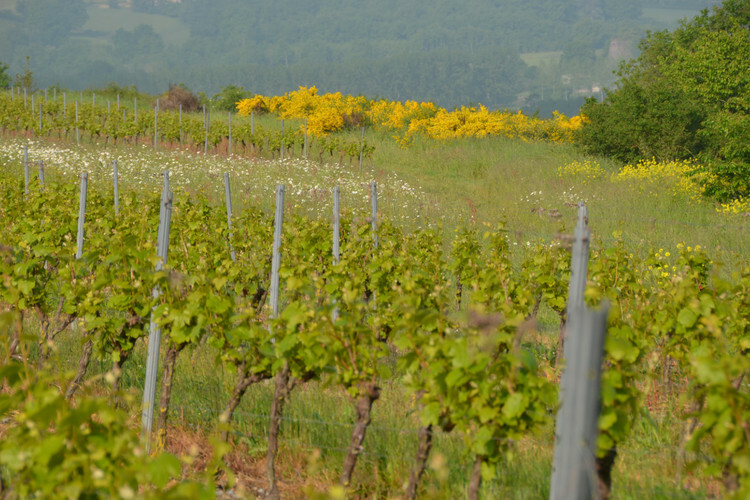 17 hectares cultivated in organic agriculture which 12 hectares are situated in a “clos”. Wine property located to the South of Angers town, on the top of the hills. Go and see!